For all their shortcomings, Microsoft provides one of the most palatable soft sells for products with MVA. It is also providing one of the widest selections of technical subject matter training from any IT vendor. 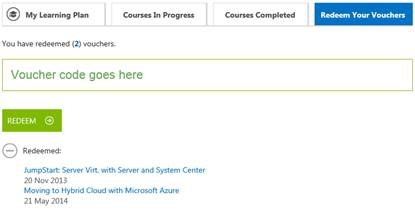 In combination with white papers and TechNet, Microsoft Virtual Academy provides a great starting point for learning and/or review of Microsoft offerings. For getting the greatest return on your time, in course descriptions look out for phrases like “Jump Starts” and the appropriate difficulty level (i.e. 100,200,300). 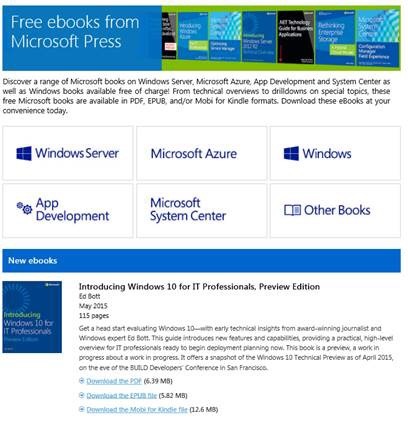 Some of the key benefits without logging into microsoftvirtualacademy.com are viewing free courses or downloading free E-books (http://www.microsoftvirtualacademy.com/ebooks). 1. User(s) can bookmark classes for later viewing by clicking on the ADD TO MY LEARNING PLAN radio button. 2. User(s) can track their progress and reprioritize. 3. Participants can print a completion certificate per course. I believe these make a nice fit for annual reviews. 4. 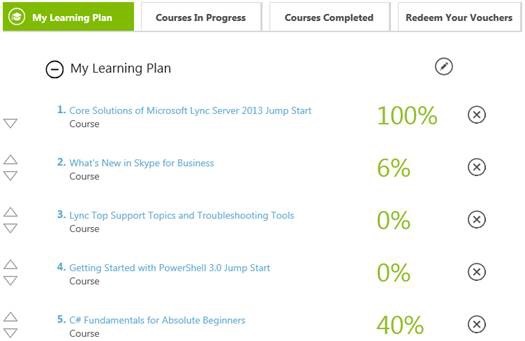 Periodically get vouchers for new Microsoft exams when registering for Live Events. Whether you are an IT profressional, hobbyist or just curious about technology, I would suggest exploring the various subjects categories available encompassing administration, development, and more. Learning, I believe works best by inspiration. 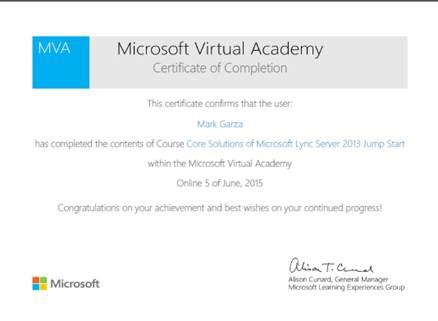 MVA definitely starts one down a rabbit hole of possibility, leaving a person wanting to know more. It’s just a question of how far you go to get your answers. 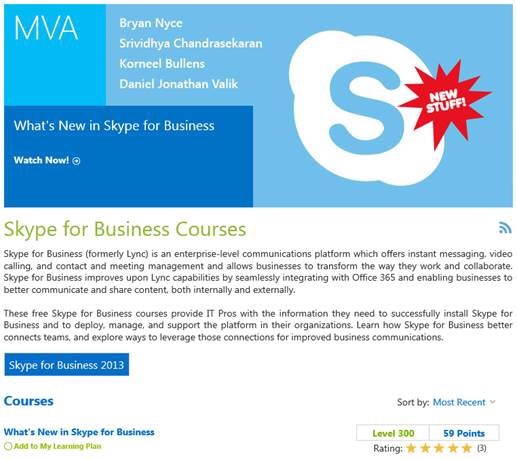 This entry was posted in Technology and tagged free training, IT, Microsoft Virtual Academy, MVA, Technology. Bookmark the permalink. You may also try allavsoft which can download Training Courses from Microsoft Virtual Academy on Mac/Windows.